Fees Collection and Management are critical operations for the schools. Iolite helps in managing the operation of fees collection and fee receipt generation easily and quickly. 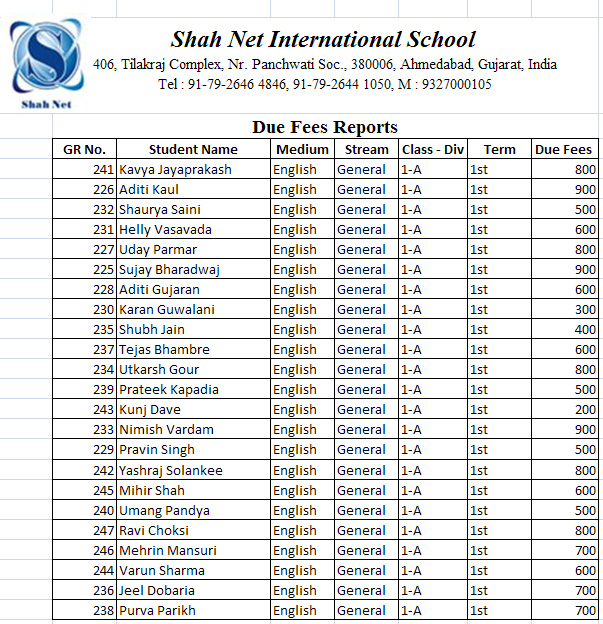 Also its automates the fee receipts entries in the school accounts eliminating the need of repeated data entries. Managing collection of school fees, issuing fee receipts and fee register updation is a laborious manual process, leading to data inaccuracy and / or reconciliation. Managing collection of school fees, issuing fee receipts and fee register updation is done with the help of software resulting in highly accurate data. Preparing receipts manually everyday needs additional clerical staff. Software provides facility to print receipts automizing office work. To generate due fees report is required a complete manual procedure, which involves a lot of time and clerical staff manpower. This Software provides facility to generate due fees report easily and at any point of time. Re-entry of fees receipts in accounting software separately leads to double manpower cost and time. 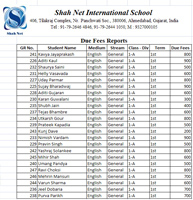 Software directly enter fees receipts to the accounts of the school. Facility to clone fees slab for different standard from the fees slab of other standard saving time and effort from repeated data entries. Generate customized reports of fees collection and fees dues with in-depth filtering facility. Easy to record the cheque no. / cash notes received in fees. Multiple part payment of fees with ease and accuracy without any changes and duplicity. Complete control on defining the fees slab as per desire with desired division among different ranges like quarterly, monthly, half yearly with desired fees component. 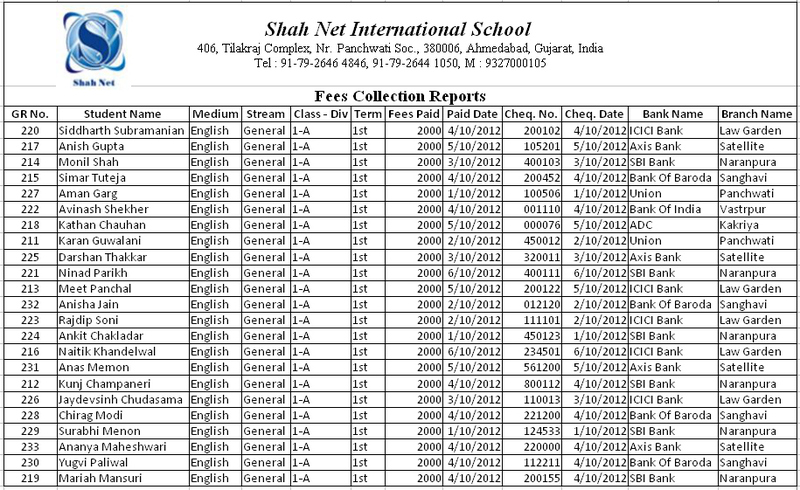 Fees collection report with standard wise or student wise data for a specific date range.